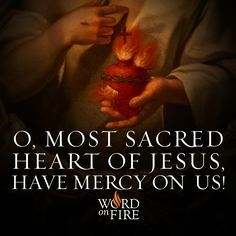 Catholic Prayers: Litany of the Sacred Heart of Jesus Lord, have mercy. Christ, have mercy. Lord, have mercy. Christ, graciously hear us. God, the Father of Heaven, have mercy on us.... May the Sacred Heart of Jesus be our guide as we love in the world and raise the world to the heights that Christ did in His life.” The diocese is grateful to the parishes and individuals who participated in the Day of Prayer and Penance. 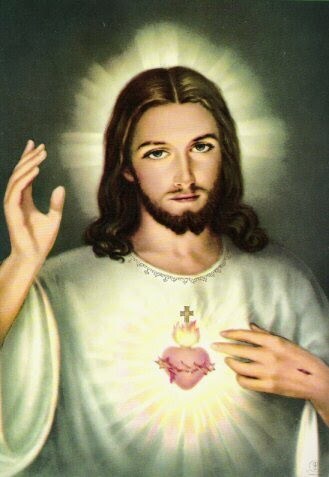 The Litany of the Sacred Heart of Jesus is a deep reflection on the compassion, wisdom, justice, and strength of the Heart of Jesus.